2016 Supply Chain Management Part II – May the Cloud Work For You! In our last blog post we talked about the challenges being faced by the supply chain industry, and how the cloud can help logistics companies maintain competitiveness and reduce costs. The most important factor in supply chain success is to be able to maintain visibility of a product as it moves through the ecosystem, anywhere in the world. Only the cloud, properly applied, can offer this kind of real-time accuracy and visibility. This is why in this blog post we don’t just say “May the Cloud Be With You”, but “May the Cloud Work for You”. It’s not enough to deploy your data and applications to the cloud, you must enhance and leverage it through a robust set of managed services from a trusted provider. 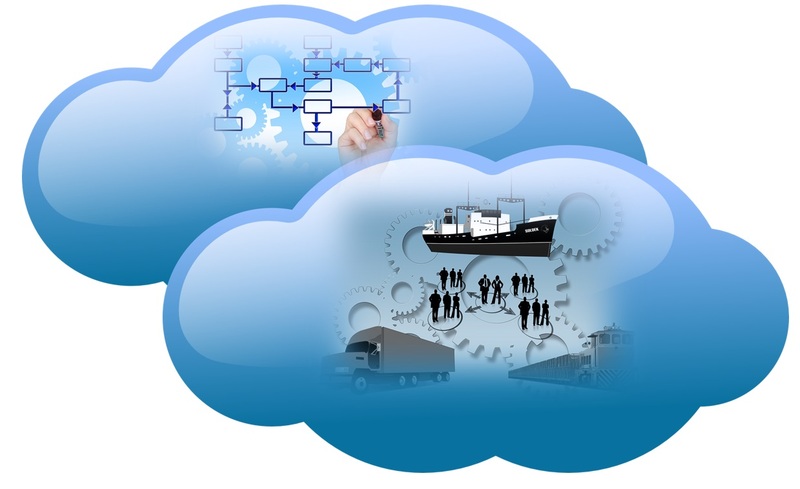 So, what are the specifics advantages of the cloud for a supply chain organization? Scalability: Cloud systems allow your business to grow or fluctuate seasonally in a seamless and more efficient manner. Cost reduction: You don’t need to invest in future capability now. Instead, you can invest in growth engines and let the cloud adapt organically to your business. Efficiency: Your IT team is freed up to focus on R&D and business development to enable future growth and innovation. Mobility: Your remote employees can access orders and inventory in real time from their tablets or smartphones, without needing access to a computer. Flexibility: Cloud Management connects everyone at each link in the chain, so you are more flexible to make deployment decisions, such as reprioritization or relocation of personnel. Once you become convinced of these advantages, all you need is a good cloud hosting provider and a managed services provider (they may or may not come together) to help you transition and leverage these advantages long term. May the Cloud Work for You!